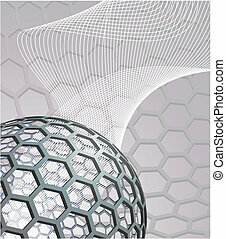 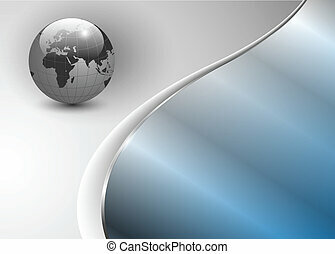 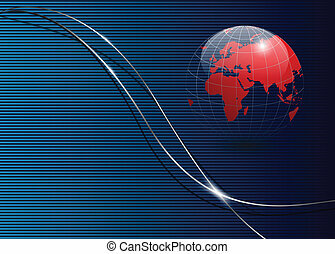 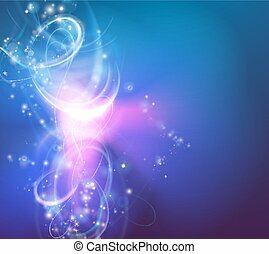 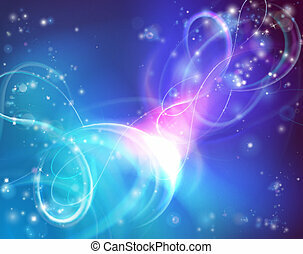 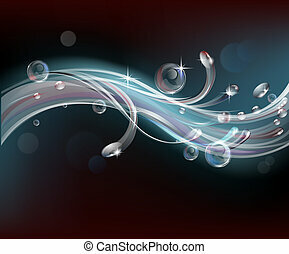 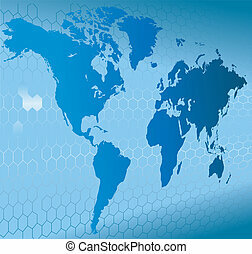 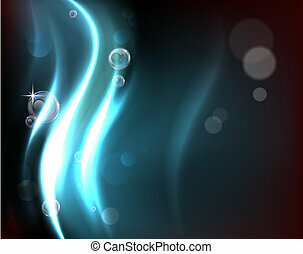 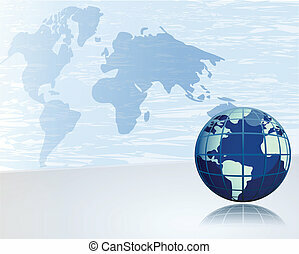 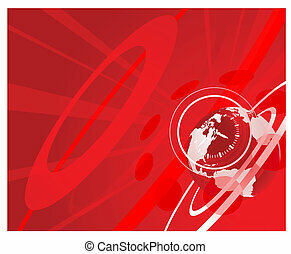 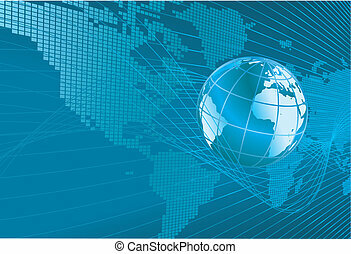 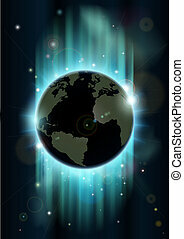 Abstract background with world globe. 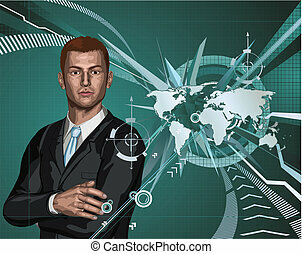 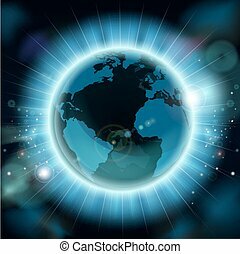 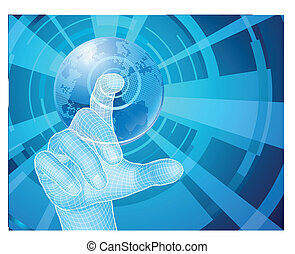 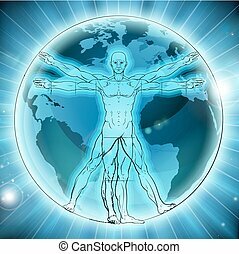 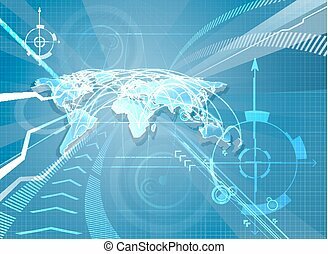 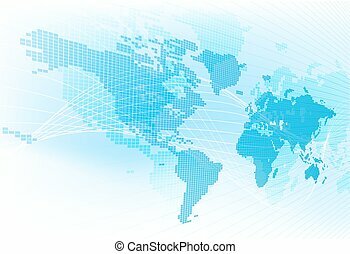 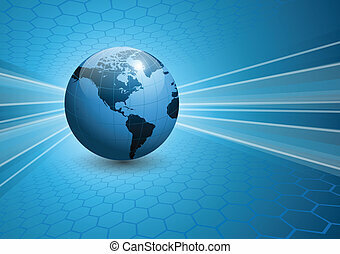 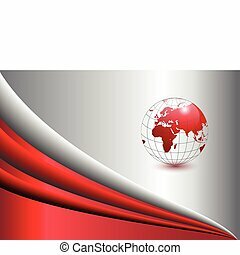 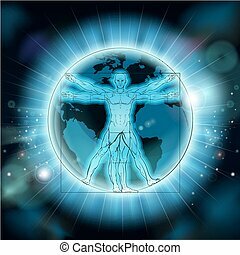 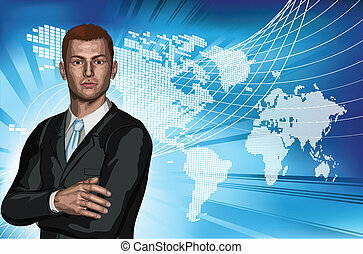 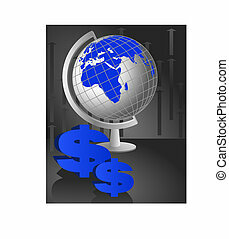 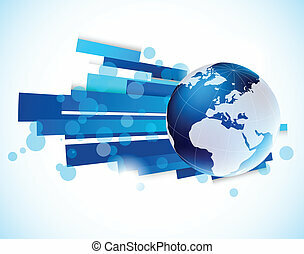 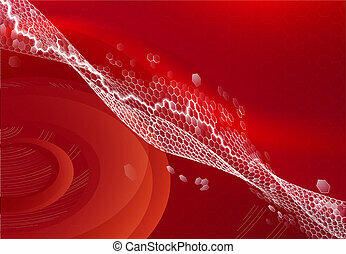 Abstract corporate business background with world globe. 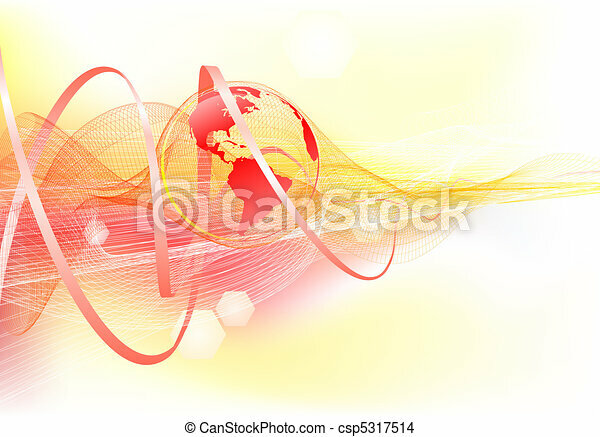 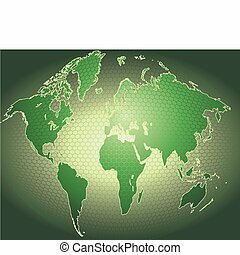 Abstract background with world globe, vector. 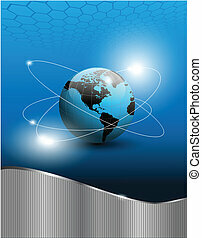 abstract background with world globe and orbits, EPS10 vector. 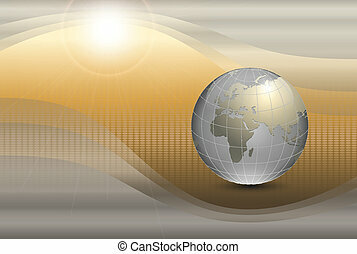 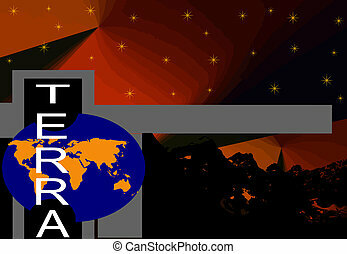 abstract background with world globe and sun, EPS10 vector. 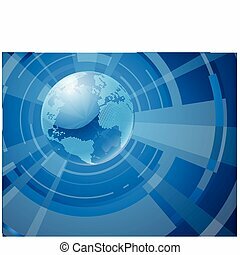 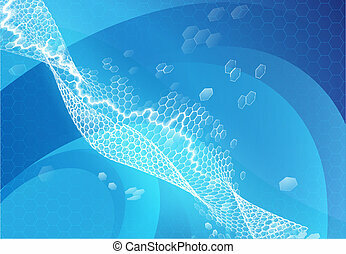 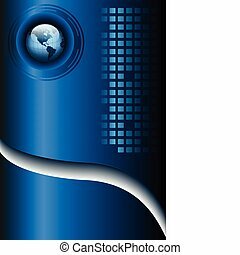 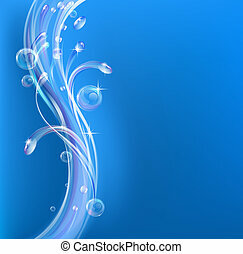 abstract background with world globe blue, EPS10 vector. 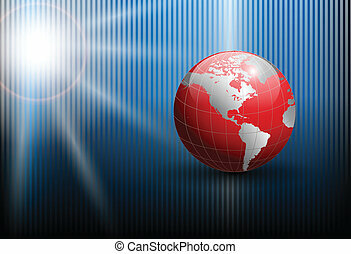 World globe eclipsing the sun directly behind it. 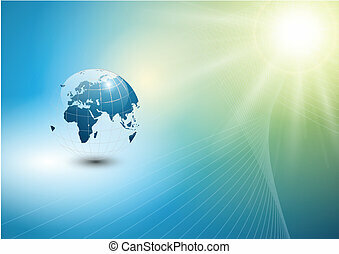 World globe map eclipsing the sun directly behind it. 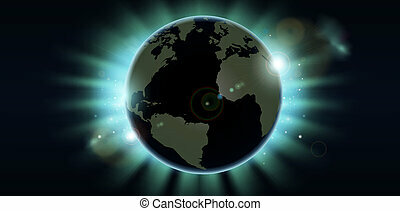 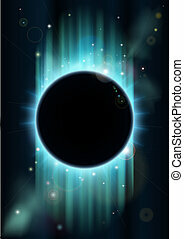 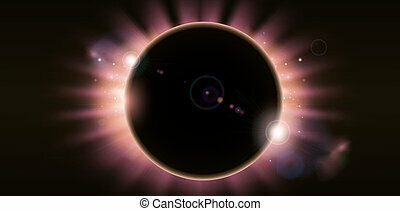 World globe eclipse concept illustration. 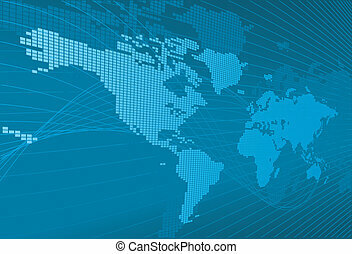 America side of the world showing. 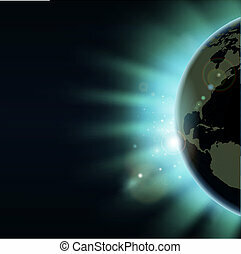 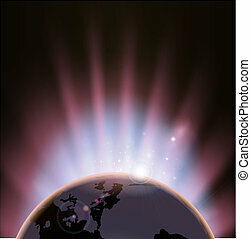 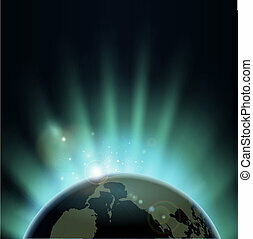 Sun light bursting over the earth at sunrise or sunset. 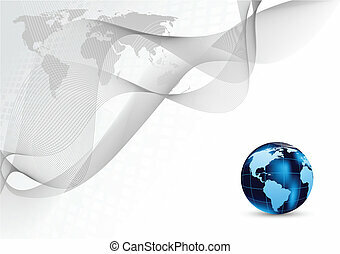 Background with copy space, America in foreground.